China Extends The Currency Swap Dealing With Pakistan: China today extended currency swap agreement with Pakistan amid reports that Beijing has given a USD one billion loans to Islamabad to avert a foreign currency crisis. The People’s Bank of China, the country’s central bank, said today it had extended a currency swap agreement with the State Bank of Pakistan. The swap is size at 20 billion yuan (USD 3.1 billion) or 351 billion Pakistani rupees, according to a statement from the bank. Valid for three years, the agreement can extend upon mutual consent. 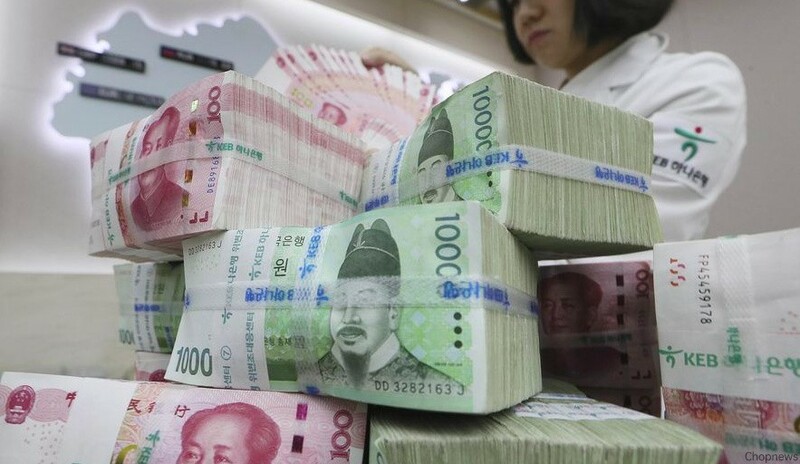 A currency swap deal allows two institutions to exchange payments in one currency for equivalent amounts in the other to facilitate bilateral trade settlements and provide liquidity support to financial markets, state-run Xinhua news agency reported today. In an interview with The Financial Times, the State Bank of Pakistan Governor Tariq Bajwa confirmed Beijing-backed banks made the loans in April on reasonable rates. The money strengthens the financial, political and military ties between the two countries, and the top Pakistani banker is quoting as saying by the paper. Chinese commercial banks are awash with liquidity, Bajwa says. Pakistan’s foreign exchange reserves have dropped from USD 18.1 billion in April last year to USD 10.8 billion in May this year. According to the report, Pakistani officials also hope that borrowing from Chinese banks will save the nation from seeking help from the International Monetary Fund. Lending money to Pakistan also favors China, says FT quoting Pakistani officials, as it does not wish to disclose details of the loans that are part of the China-Pakistan Economy. China is investing almost USD 60 billion on building infrastructure in Pakistan. However, Beijing is reluctant to reveal the sum it is lending to Islamabad as part of the CPEC project. According to the FT report, before last month’s loan of USD one billion, Pakistan had borrowed almost USD 1.2 billion from Chinese banks since April 2017, and more investments might follow. So, these are the points to describe on China extends the currency swap dealing with Pakistan.